Need some Charlton related Christmas presents? 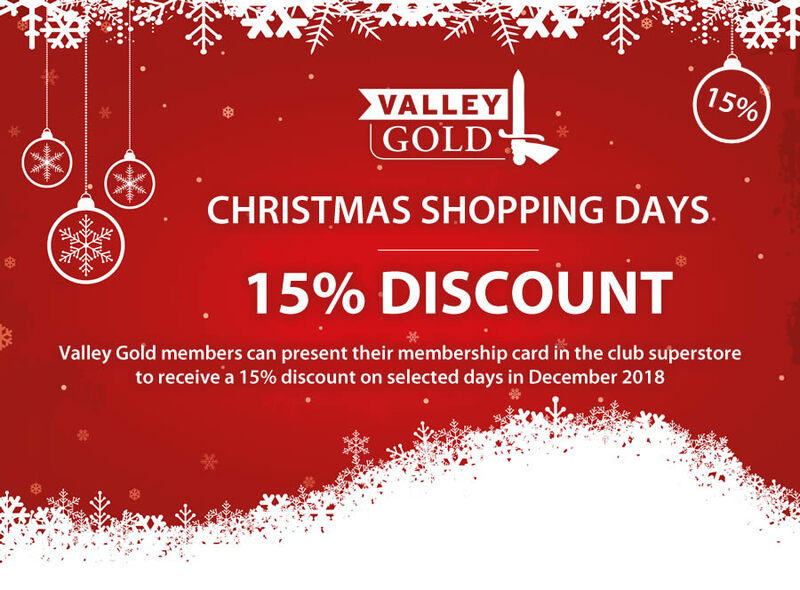 Valley Gold’s first Christmas shopping day in the Valley Superstore is 15th December 2018 with members receiving a 15% discount upon presentation of their membership card. New members can take advantage of this festive offer but would need to pay £30 to achieve this in-store discount and can join in the superstore on the day from 11 am to 1 pm. Alternatively join online or pick up a leaflet anytime from the main ticket office. Members receive priority on away tickets, as well as the chance to win vouchers in daily draws, cash prizes in matchday draws and five members are drawn at random to watch each home game in our exclusive executive box.